Porcelain Veneers, San Diego… How Can Porcelain Veneers Improve my Smile? What are porcelain veneers and how are they used to improve my smile? 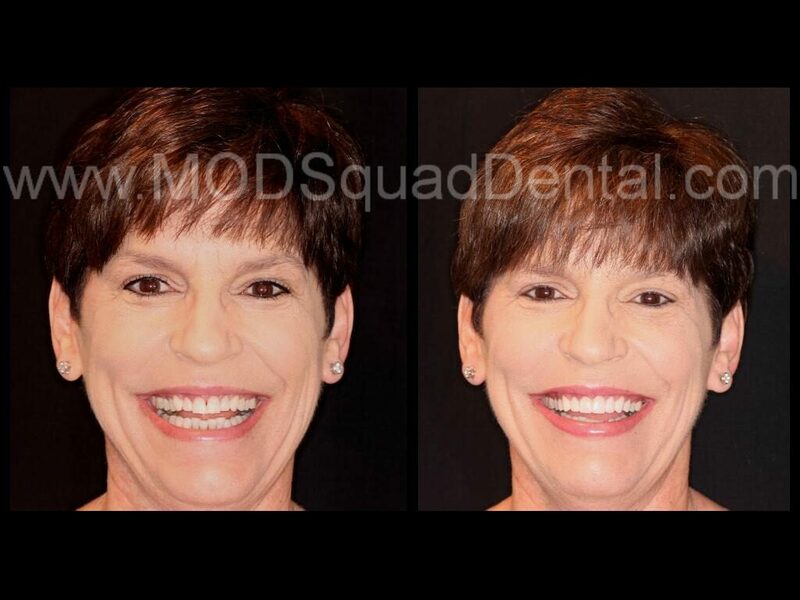 Do all porcelain veneers look and feel the same? Do porcelain veneers change color? These are questions we are asked often by both new and existing patients. Porcelain veneers are porcelain restorations that are bonded to your teeth to change your existing color, shape of your teeth, size of your teeth, or often used to straighten a patient’s smile. One thing patients are not often aware of is the porcela…in restorations used by Dr. Friedman will never change color or stain over time, NO MATTER what the patient eats or drinks. Even the very staining culprit……EVERY GIRLS FAVORITE; RED WINE! 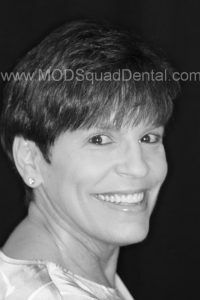 Dr. Friedman & his squad offer complimentary cosmetic consultaions along with before & after digitally enhanced photos giving you an idea of your many options for your new smile. Call today to reserve your consultation; 858-547-0070.